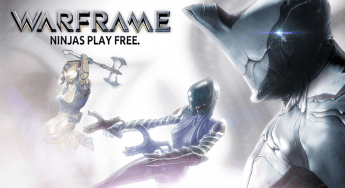 Warframe gets massive update in The Jordas Precept! 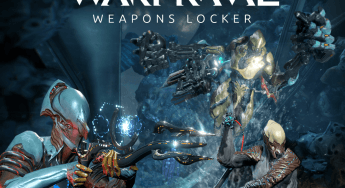 Warframe Update – Weapons Locker! 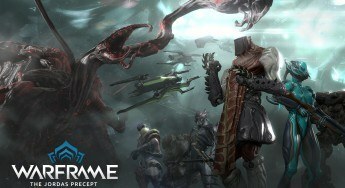 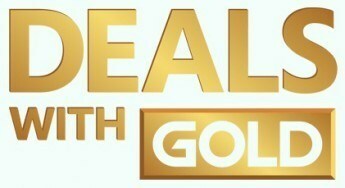 Warframe Prestige Pack III now available! 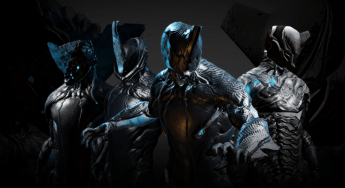 Excalibur returns to center stage in Warframe update!